﻿﻿﻿﻿Divinely Sown Publishing﻿﻿﻿﻿ is the latest edition, God inspired, adventure of the Scroggins family. God in His awesome kindness has given us an opportunity to birth into the atmosphere reading material that stands in agreement to the Word of God. We are excited about what the future holds. 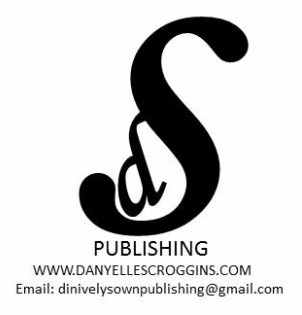 We are also grateful to be creating a publishing house for Author Danyelle Scroggins that will not only develop but enhance the reading material she shares with the world. Her books are "Divinely Sown" into her heart, and she wants to sow them into your lives. The first published work from "Divinely Sown" was published in August of 2014!